Diplo. Skrillex. 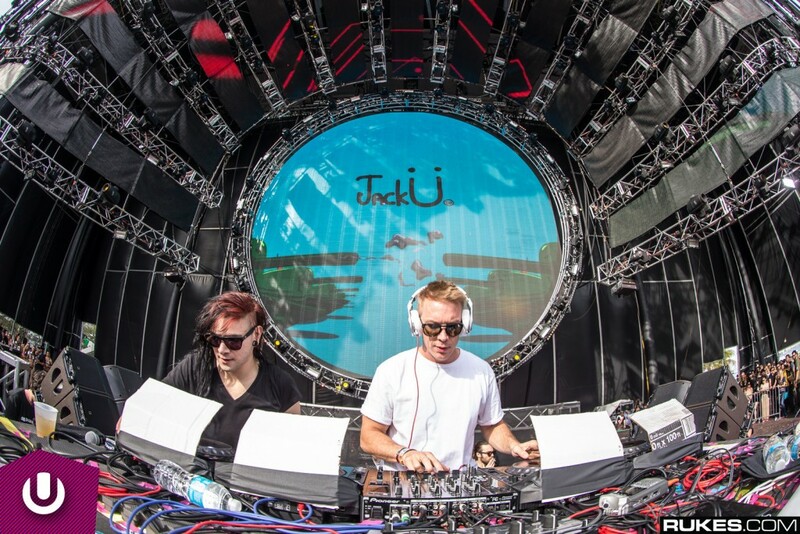 Jack Ü. I could easily end this article there because that says everything, but because I am doing the writing, I feel obligated to write a bit more. Jack Ü has put out a video of them on the Mad Decent Boat Party and all I can think is how do I join in all the madness. You’re going to want to be with them because they go nuts. Watch them in their natural element and look for their next show because you won’t want to miss them any more.